Macy Medford, 19, has been in the entertainment business her whole life but things are very exciting now: her pop single I'm Done is being played on many radio stations as she attends Belmont University in Nashville and majors in Musical Theater. At just 14 years old, Macy released her freshman album on iTunes, with an impressive CD release party of over 500 people in attendance at Stereo Live in Houston, TX. Since then she has become a voting member of the Grammy's and last year attended the infamous Clive Davis party. InPlay, her label, has just released a new version of her song I'm Done and filmed her new music video. 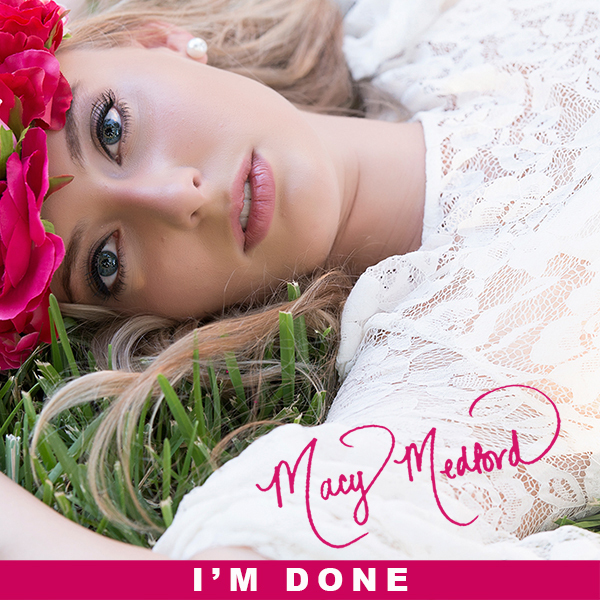 I'm Done is currently being played on many radio stations in the US and around the world. Of all of Macy’s accomplishments, her songwriting awards are at the top of her list where she won the Grand prize of the Dallas Songwriters Association. Her Freshman year at Belmont University was a full time load as she was the lead role of Corie in Barefoot in the Park, the Props Master of White Christmas and worked Spot Lights on The Addam's family. "I have always enjoyed learning the ropes of a production from the inside out. I appreciate each learning experience because it is important to see the hard work that goes on behind the stage and to thank the people who are the backbone of each production." Macy made the Dean's List at Belmont University and continues to be an avid reader who loves history. 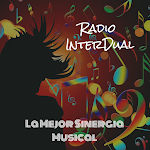 She loves to write songs that reflect upon her own personal experiences. Macy’s accomplishments in the entertainment industry runs deep. Of of her accomplishments, her songwriting is at the top of the list. She was on a national Disney Channel commercial when she was 12, opened for Kids Bop at the House of Blues in Dallas and Houston, and has performed many live concerts in venues such as Warehouse Live and the infamous Fitzgerald’s. She was Nominated for Pop Artist of The Year at age 14 at the Los Angeles Music Awards, and her song Just You and Me hit #1 on TweenPopRadio.com the first week it debuted. She filmed her first music video when she was 14 in Los Angeles at an old home of Marilyn Monroe's. Macy’s love for music extends far beyond the norm. She has always had a love for Theatre in which she has played leading roles such as Janet Van de Graff in The Drowsy Chaperone, Lucy in the play Dracula, and Marion the Librarian in The Music Man to name a few. Although Macy has always been focused on her singing and songwriting, she stayed involved in public school at Seven Lakes High School where she was Homecoming Queen, President of Studio VII Theater her senior year, was a member of the Chorale Choir and graduated with high honors in her academics. Macy enjoys using her talents to help in the community as well. She has been a 6 year member of National Charity League philanthropic organization and has performed for the Houston Astros, The United States Army, The American Cancer Society, The Roger Clemens Foundation and many more.